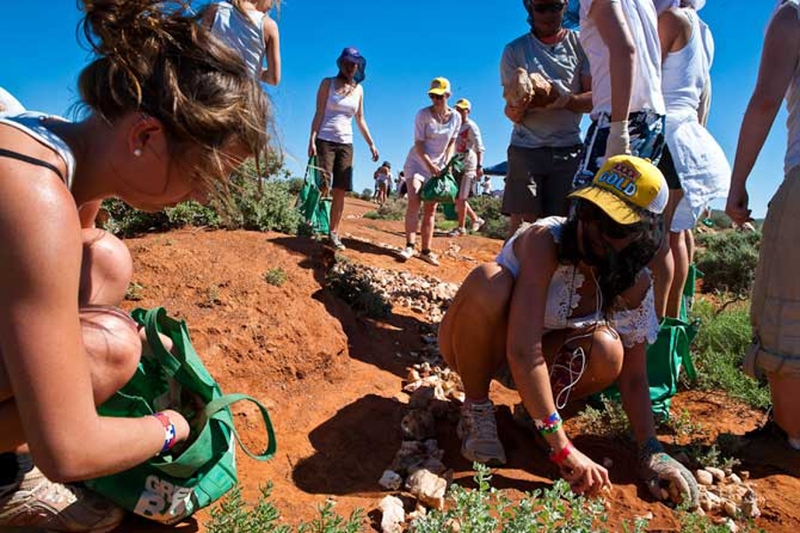 The final chapter of the visit of 120 students from Arkitketskolen Aarhus to Australia - as part of Gerard Reinmuth's Visting Professorship at the school - was a visit to Broken Hill. 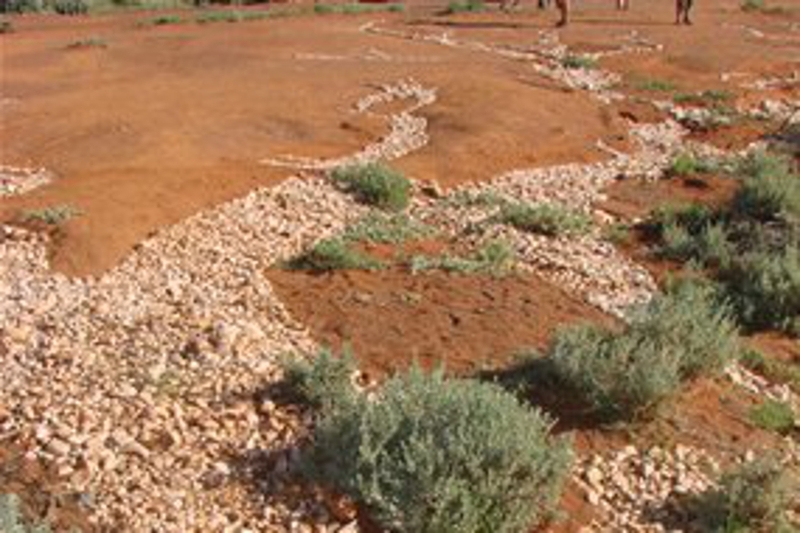 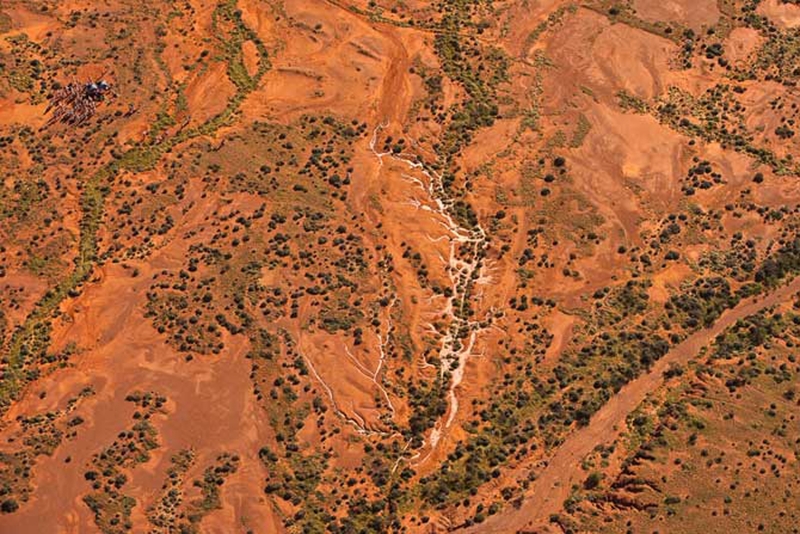 By travelling due west from Sydney to Broken Hill by train, the students were able to grasp the scale of the Australian continent and the many shifts in landscape type. 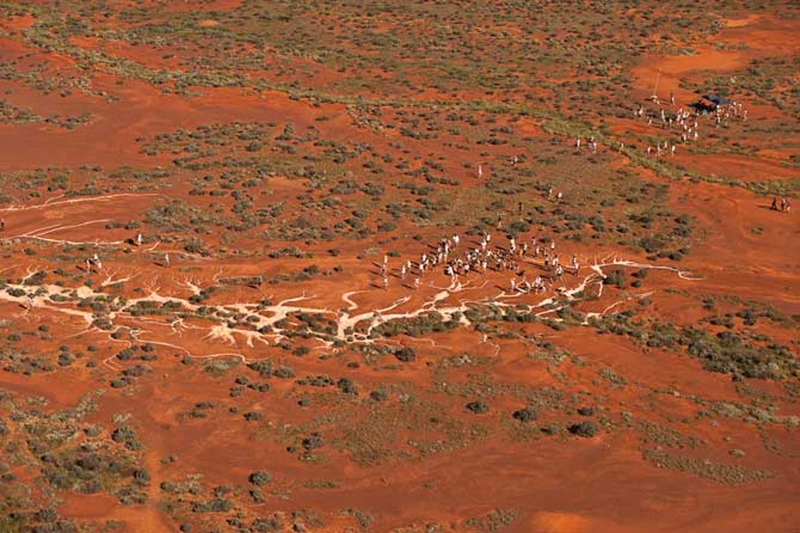 This experiece was cemeted by a dawn march on the first day in Broken Hill, walking the 25 kilometres to Silverton. 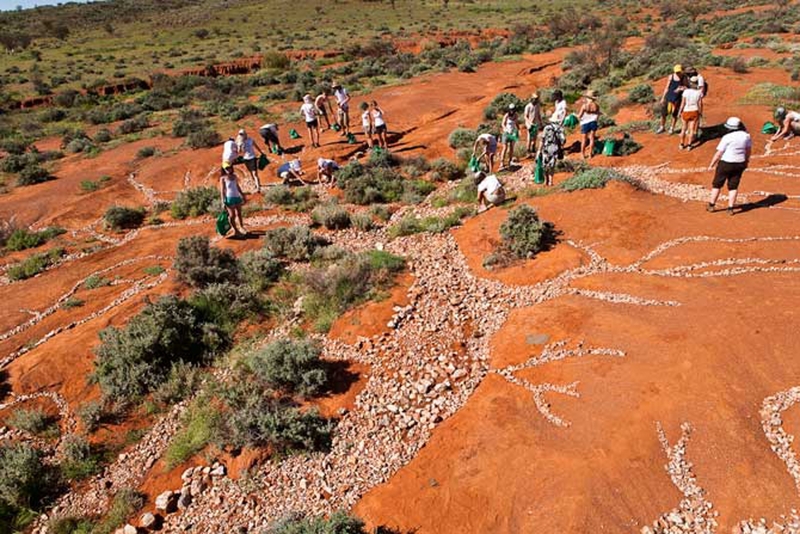 Once in Broken Hill, the students undertook a collaborative Land Art project which involved all 120 students and 10 teachers in the making of the final work. There was considerable interest in the project, including from the ABC.